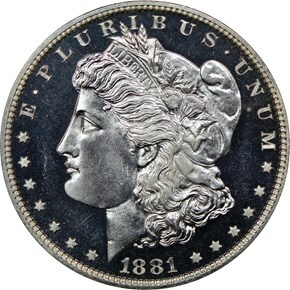 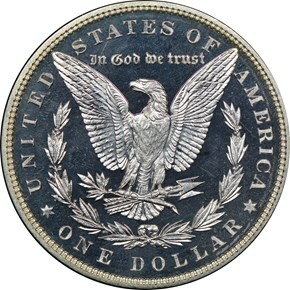 The Philadelphia Mint struck 984 proof Morgan dollars in 1881. 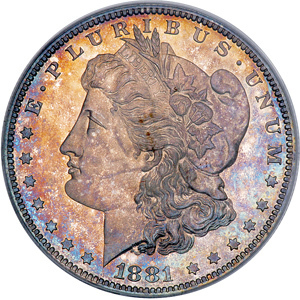 Quality was not great this year, and examples usually don't have much of a cameo contrast. 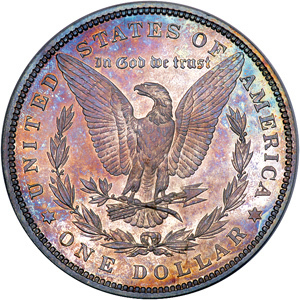 In fact, NGC has not graded any ultra cameo examples for this issue.